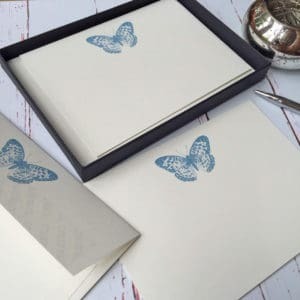 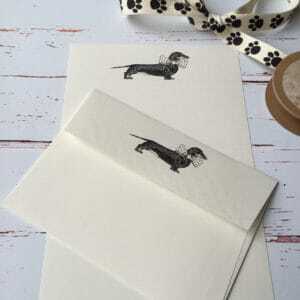 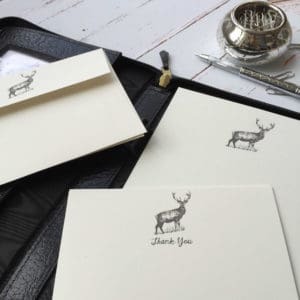 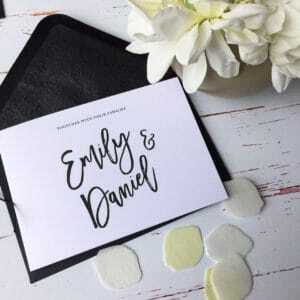 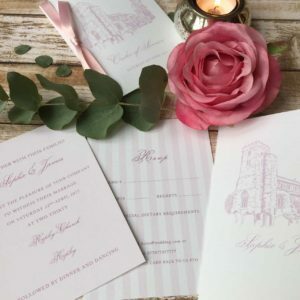 Wagtail Designs offers bespoke hand drawn illustrations, personalised stationery, wedding stationery, unique invitations and much more. 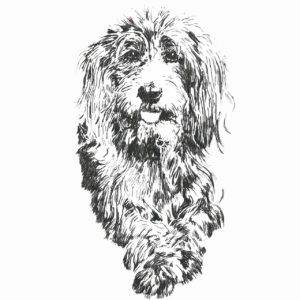 We aim to capture the charm and originality of your pet, wedding venue, home or favourite place, based on a photograph supplied by you. 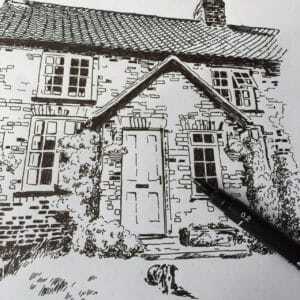 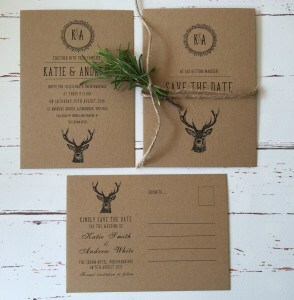 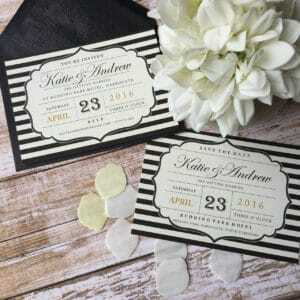 All portraits and illustrated stationery are made to order in North Yorkshire by artist Kate Todd.